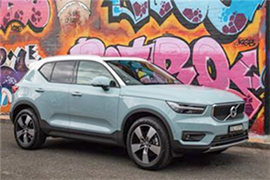 Volvo's small luxury SUV, the XC40, has been crowned Wheels magazine's Car of the Year for 2019. 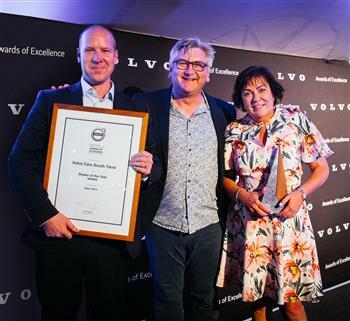 Competing against a strong field of contenders, the Volvo XC40 claimed the automotive excellence award at a gala dinner in Melbourne last night. Volvo Cars, the premium car maker, today further expands its line-up of SUVs with the launch of its new XC40 small premium SUV in Milan, Italy.